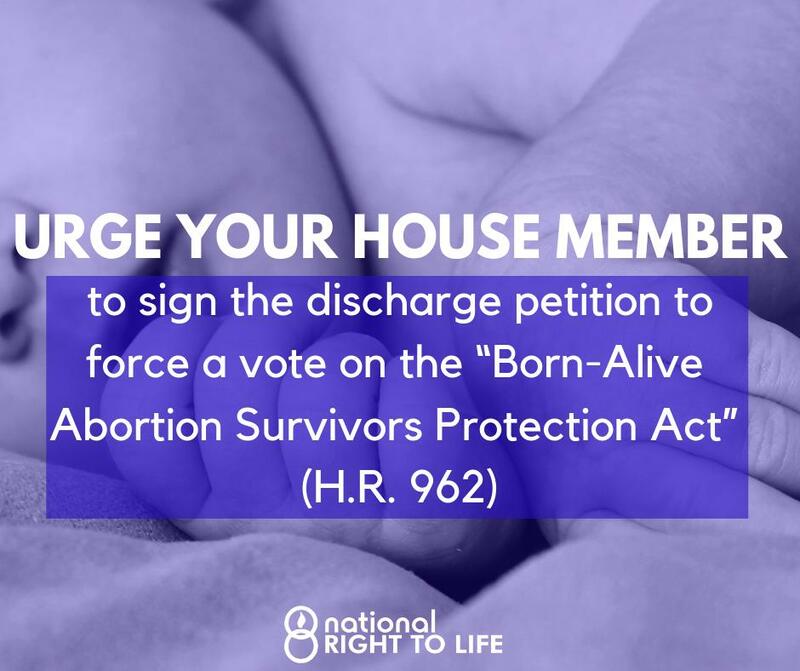 House Republican Whip Steve Scalise has indicated that a discharge petition for the Born-Alive Abortion Survivors Protection Act (H.R. 962, sponsored by Rep. Ann Wagner) will be filed on April 2nd, during that day’s first vote series. A discharge petition is a tool that the minority can use to force a vote in the House of Representatives if it is signed by a majority of members in the House (218). With all 197 Republicans signing, 21 Democrat signatures are also needed to discharge the Born-Alive Act. Democrat Representatives Henry Cuellar (D-Tex. ), Dan Lipinski (D-Ill.), and Collin Peterson (D-Minn.) have already co-sponsored the underlying bill. 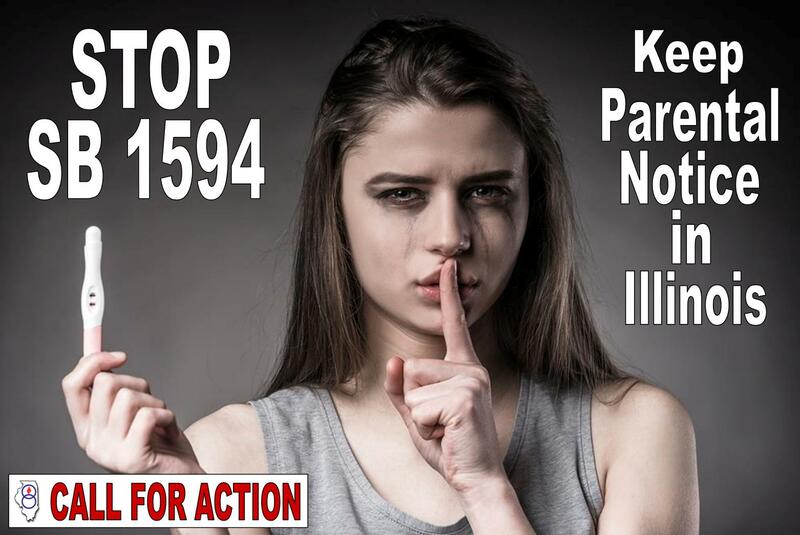 Discharge petitions do not expire during the 116th Congress. We are urging you to make this a top priority item and share widely ahead of the filing of the discharge petition this coming Tuesday, April 2nd. 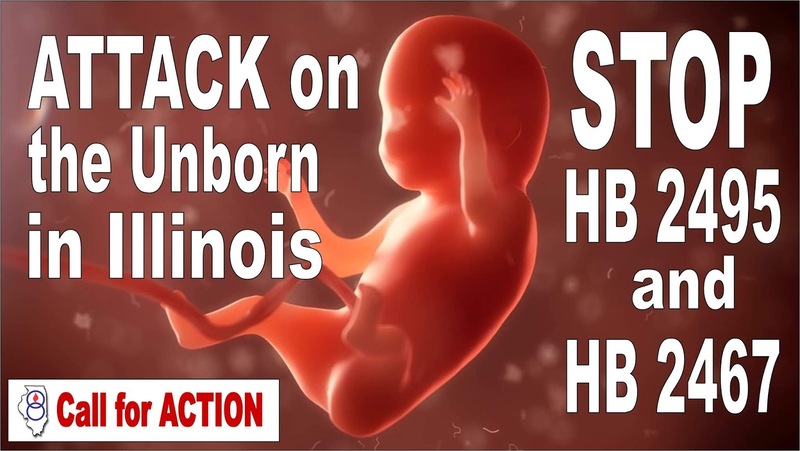 Click here for the action alert to the House to email and/or tweet you member. 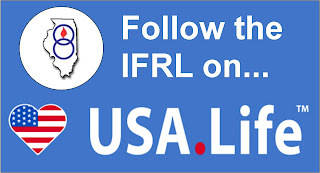 Click here for the NRLC letter to the House of Representatives. Click here to find your Senator's Contact Information. 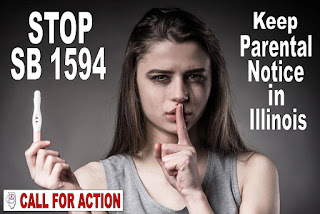 If HB2467 becomes law it would repeal the Parental Notification of Abortion Act of 1995. 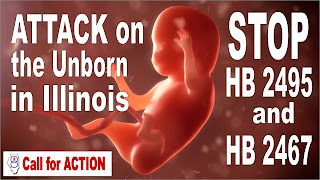 The Moms and Dads in Illinois do not deserve to have their parental rights undermined by their government. This bill is currently in the Rules Committee. No hearings are scheduled as of this time. 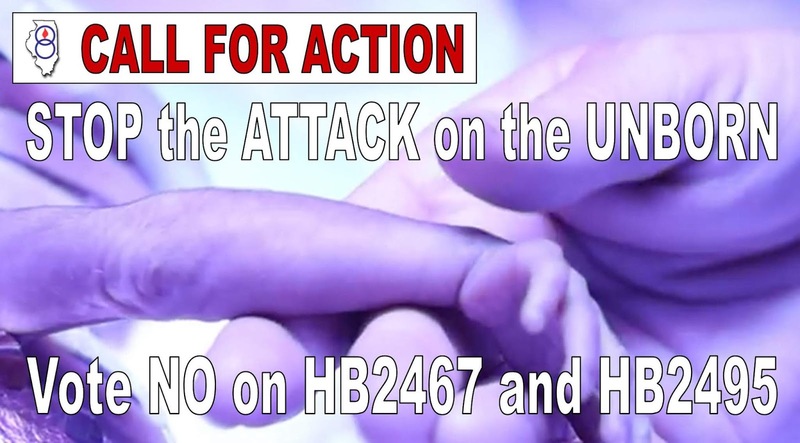 Contact your state Representative and urge them to vote NO on HB2467. Click here to find information on how to contact your representative. Contact your state Representative and urge them to vote NO on HB2495. Click here to find information on how to contact your representative. Please keep working on them. Let's keep up the momentum.